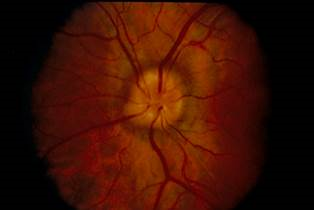 54 year old presented with blurred vision. Optic disc examination revealed the following in both eyes. What is the diagnosis? What one investigation you want to order?